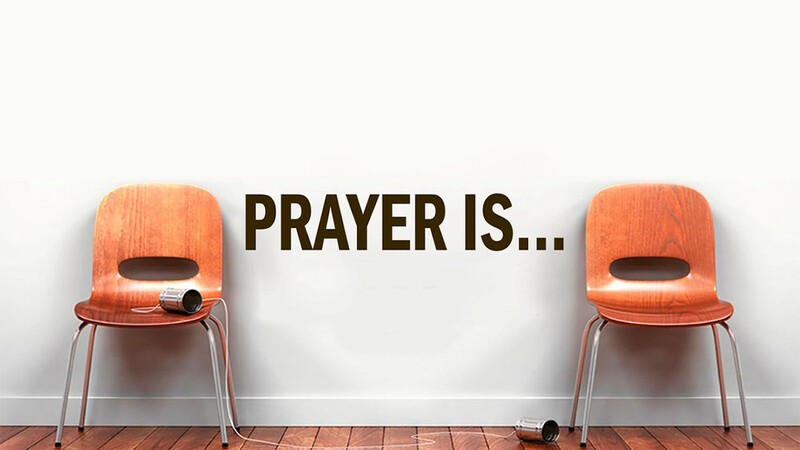 In this series, we take a look at what we refer to as the Lord's Prayer for insights to make our understanding of God's will and direction for us more clear. 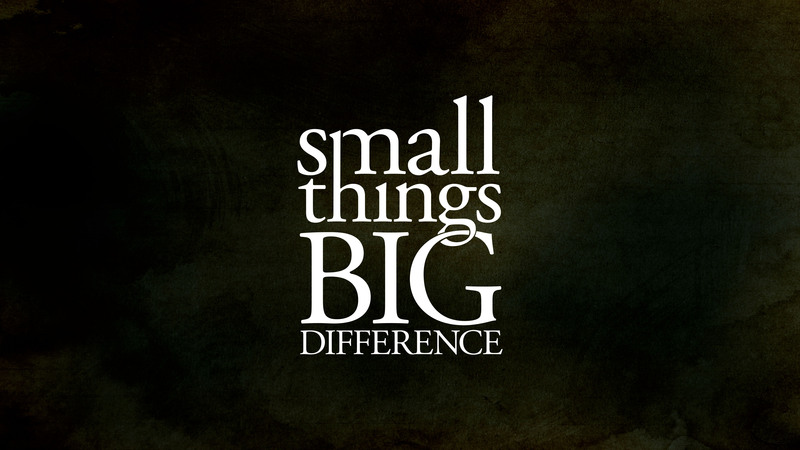 Many of us live with the illusion that we can, or need to control everything in our lives. 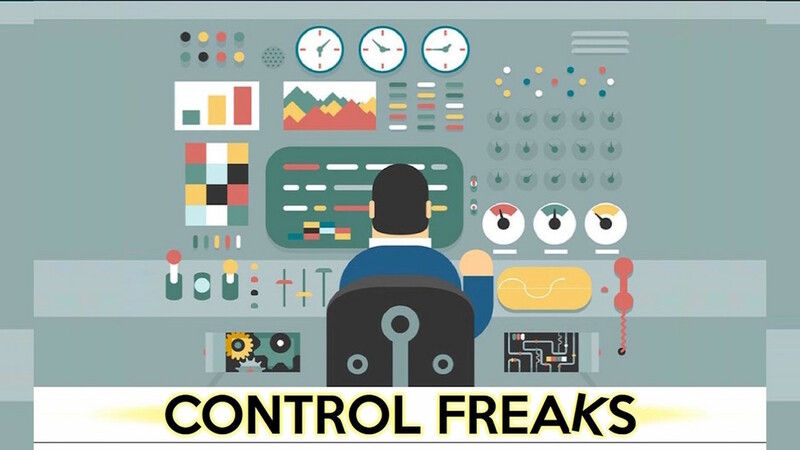 What is the alternative to trying to control everything? Discover what it really means to let go and let God. 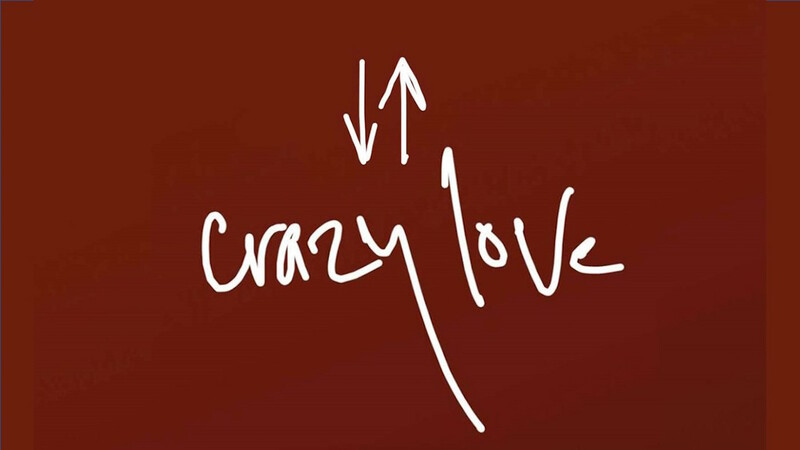 Join us for a series based on Francis Chan's book, "Crazy Love". For too many Christians, faith has turned in to a boring, lifeless ritual. God wants so much more. 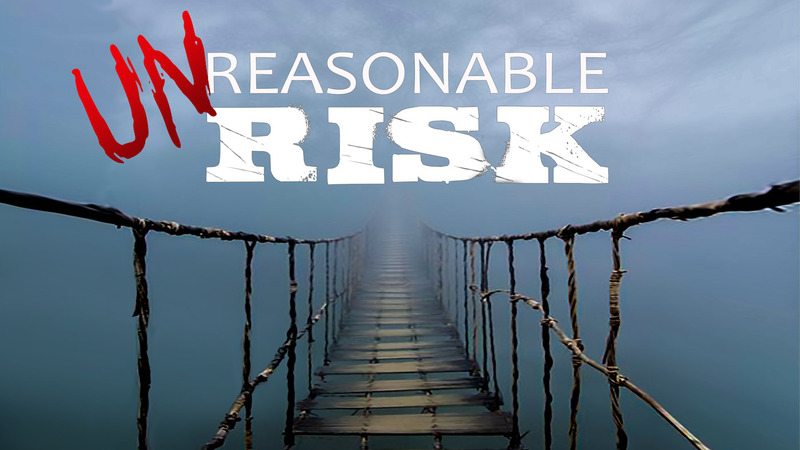 Discover what it means to live the adventure God has for you, which will involve risk! Too often, we make huge plans and major resolutions, and we get burned out when we can't keep them. This four-week series sets the tone for a new season of empowerment and discipline in your life. 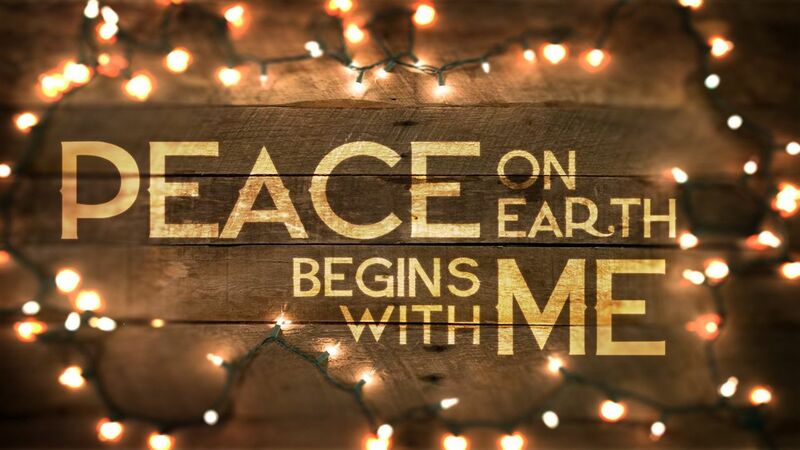 Jesus Christ came to change the hearts and history of mankind through a message of peace. As followers of Jesus, we have been called to share that peace in the world we live. 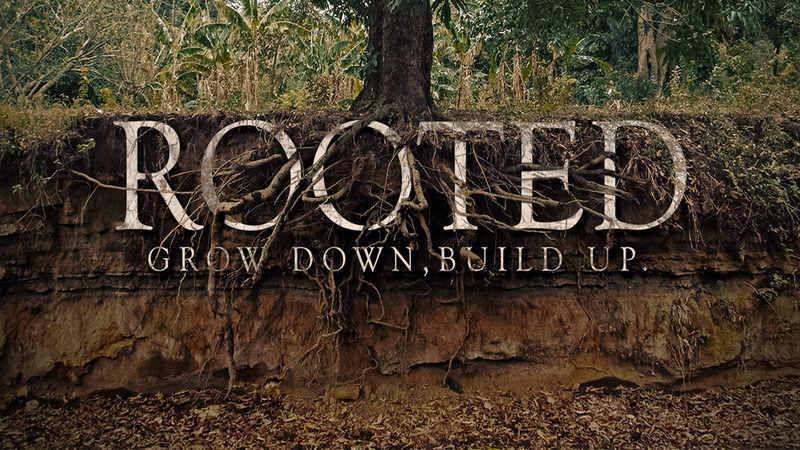 During this series, discover what it means to have all of our lives, thoughts, hopes, and dreams rooted in Jesus Christ. 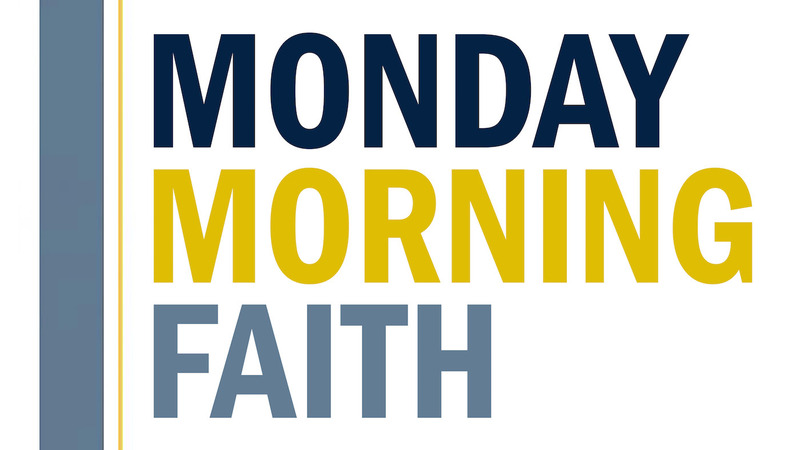 What does it mean to take our faith from the pew to the workplace? During this series, discover what it means to merge our faith with our careers to find God’s purpose in the work that we do. 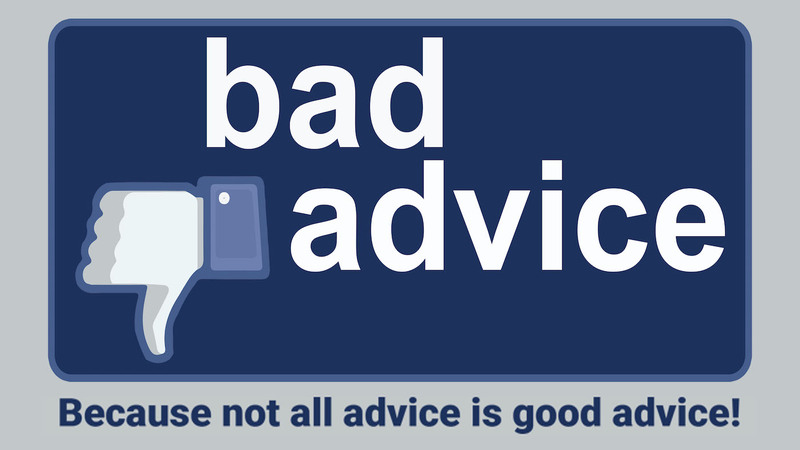 Getting bad advice left and right? 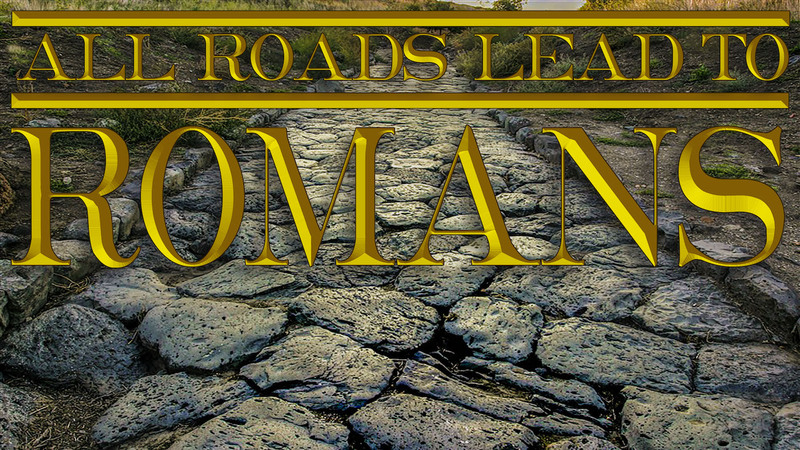 Follow us through this series to discover what good advice God's word has for many of life's obstacles. In this series we explore the explanation of the Gospel, righteousness, and what it means to live by faith.